Now, director Boyapati Srinu is the care of address for mass action movies in Telugu film industry. Ram Charan created industry records with ‘Rangasthalam’ movie. 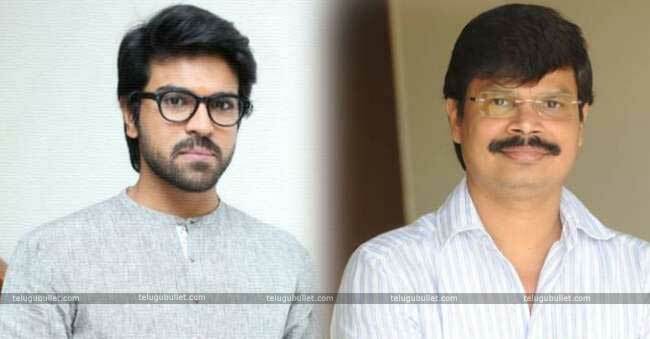 And, now he is coming with Boyapati Srinu. So, the mass massive flick is ready to dive into theatres. With Sarainodu movie, Boyapati Srinu gave super action success to Allu Arjun, and now with another mega hero. 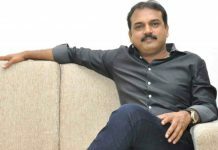 In the past, his made movies with big stars like Bala Krishna, Venkatesh, Ravi Teja, and Jr.NTR. Though, except Jr.NTR, he gave hit movies to all the actors. Recently, Bellamkonda Srinivas also got good success with Jaya Janaki Nayaka movie. 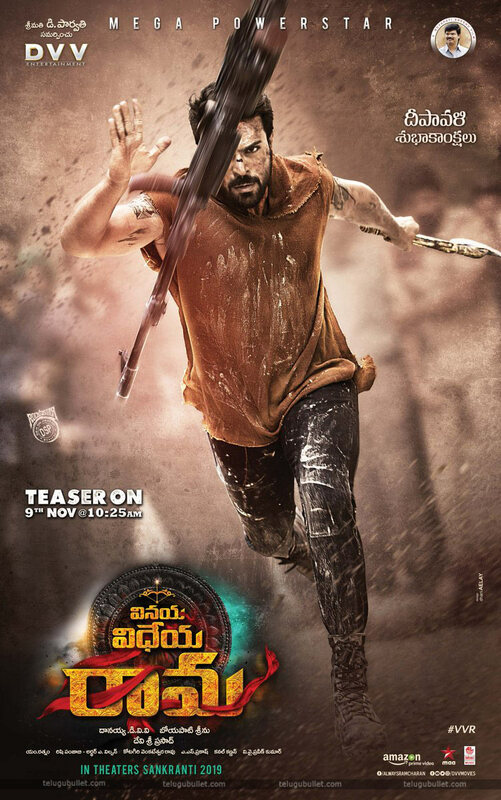 Come to this Ram Charan and Srinu combination, Vinaya Vidheya Rama title is in the news. Now, the speculations have come true, means the movie title is Vinaya Vidheya Rama. Now, on the occasion of Diwali, the team has released the RC12 first look. 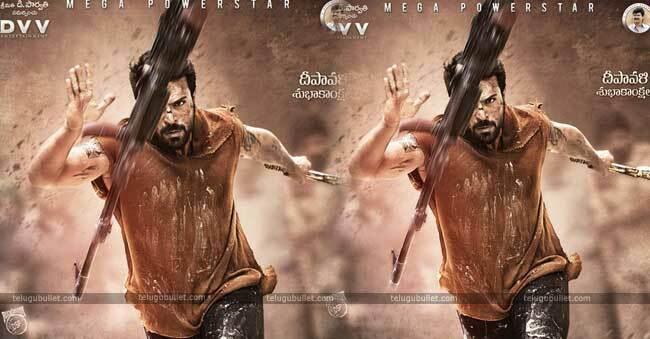 The poster is looking raw and Ram Charan looking solid with tattoos and swords in the hands. The movie teaser will come on November 9th, and the movie will be in Sankranthi season. In this movie, Kaira Adwani is the heroine, and Devisri Prasad is the music director of this film. Bollywood actor Vivek Oberoi played antagonist character in this movie and earlier he has acted in Ram Gopal Varma’s Raktha Charitra movie. He posted about Ram Charan on Twitter in the wake of last day of shooting. 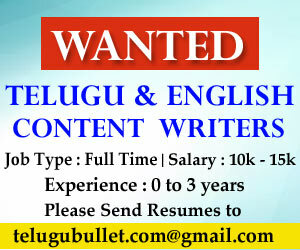 Previous articleAll Is Not Well Between TRS And BJP?